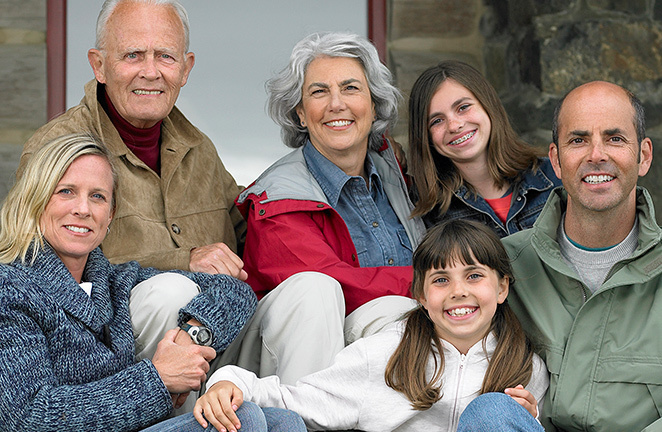 We are your complete family eye care. Although we have the abilities to treat patients in the field of LASIK vision correction, the important thing to remember is that we are medical doctors first. Alongside the exceptional education that encompasses each of our doctors, their experience in ophthalmology combines for over 50 years. During that time they have had the opportunity to not only sharpen their skills in their desired field, but examine many complicated and unique situations to help propel them for the future. They have a comprehensive understanding on any ophthalmic subject that you will not find anywhere else. We have the capabilities to offer the ultimate in patient care. From testing and diagnosing to providing the best possible treatment or desired solution, we can satisfy all of our patients’ needs in one day if required. At the same time, whether a patient is to have a simple test or major surgery, you can rely on Ophthalmic Consultant Centres to suit your needs. 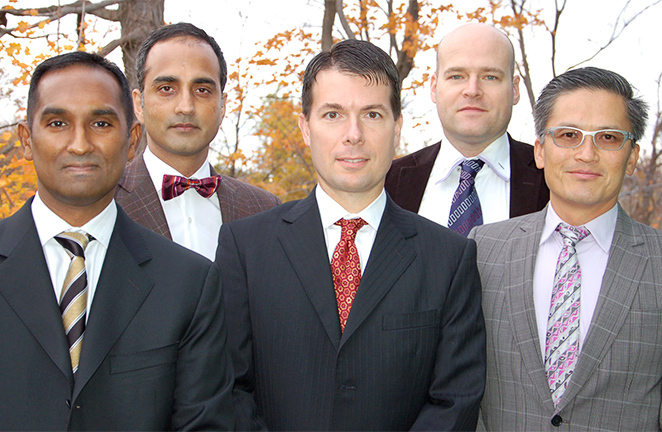 Alongside our doctors, our Mississauga facility is complete with the best equipment, technology, and service. All of our staff members are fully trained in their designated area of expertise and are prepared to meet the demands of not only our doctors, but more importantly, the patients. From the front desk staff to our experienced doctors, OCC LASIK is always prepared to serve you in a friendly and courteous atmosphere. All referrals will be examined within 2 working days of our receiving this form. Please note that completion of this form does not guarantee an appointment as requested. If you have not been notified of an appointment date within one week, please contact our office. Do you want to request a specific doctor?